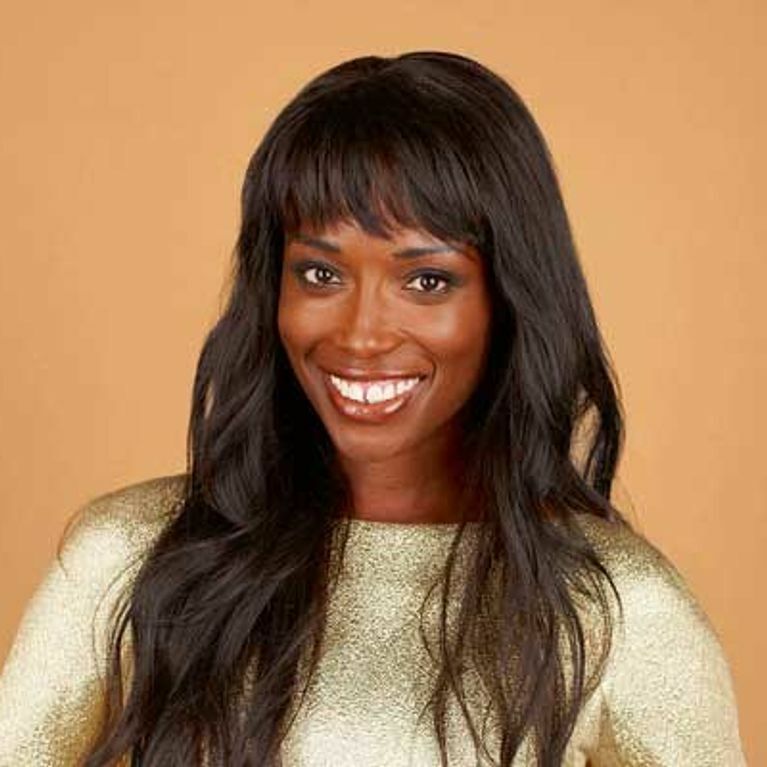 Lorraine Pascale has become one of the UK’s most popular TV chefs with her amazing mouth-watering recipes. But she reveals in the latest issue of Good Housekeeping magazine that she faced considerable backlash after ditching the catwalk for the kitchen. The 40-year-old had established herself as a successful model, but wanted to pursue her dreams of becoming a TV chef and cookery author. Admitting that few people took her culinary dreams seriously, Lorraine has since gone on to write three cookery books and front BBC cookery shows Baking Made Easy and Lorraine’s Fast, Fresh And Easy Food. Lorraine was first launched into the spotlight after being discovered by Naomi Campbell’s agent at the tender age of 16. Her 17-year modelling career saw her work alongside supermodels such as Kate Moss and front campaigns for Versace and Donna Karan. Lorraine was also the first British black woman to appear on the cover of American Elle. But the mother-of-one struggled with the intense pressures of the fashion industry and wanted to pursue her true passion, which was baking. The chef explained: “I learned that it’s important to do a job you love! And how insecure women are. “People assume that because these girls are gorgeous, everything’s all fine, but it’s not. Bravely undertaking one of the most unlikely high profile career changes, Lorraine was on a mission to prove she had the culinary skills to set herself apart from other chefs. And she seems to have achieved that as her cooking books have sold almost one million copies in the UK alone. She says she finds inspiration for her dishes everywhere she goes, particularly on her visits to different countries. 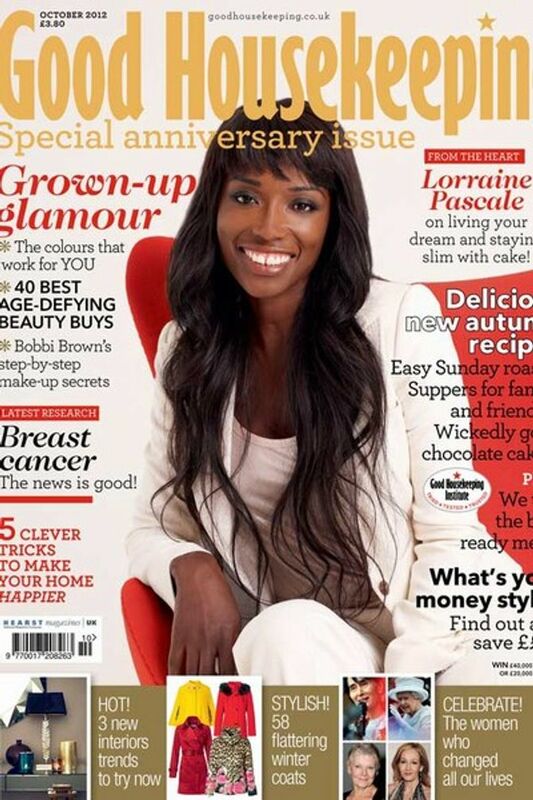 The full Lorraine Pascale interview in the Special Anniversary October issue of Good Housekeeping, on sale Monday 3 September. Also available as a digital edition.